By Bryson Higgins on 04/21/11 • Leave a comment! 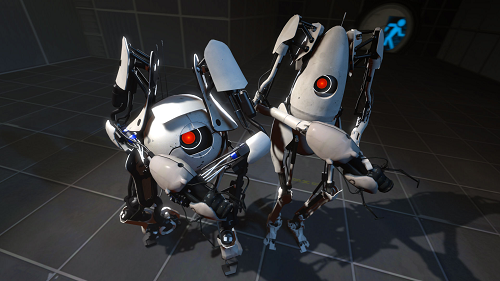 Developed and Published by Valve Corporation, the 2007 original Portal game was in its own league. While it was short in length it was also acclaimed as one of the most original games of 2007 and inspired the creation of Ben Heck’s Portal Costume that Chris Scott Barr covered back in October. Now with the highly anticipated sequel releasing in North America April 19 and worldwide via Steam, you might be left wondering “how does it compare to its predecessor”? Well it has a new, more expansive storyline and more variety in portal puzzles that spans a single player and co-operative game modes. If you’re at all familiar with this title you will remember that the game challenges you to use your puzzle solving skills instead of guns and firepower in the unforgettable Aperture Laboratory. By Bryson Higgins on 04/19/11 • Leave a comment! 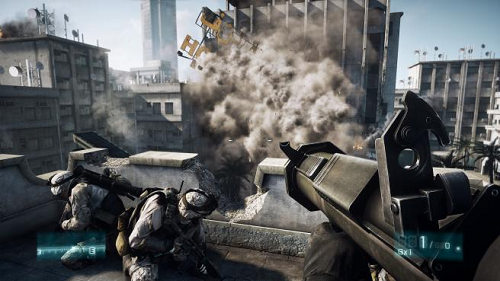 Since the announcement of Battlefield 3, there have been 4 trailers released. All of them have stunning footage of jaw dropping graphics, wowing viewers worldwide of what this Fall holds for them. However some are asking (myself included) whether these outstanding visuals can be replicated on non-PC hardware. I, like many others, fell in love with the Battlefield franchise with Battlefield 2 on the PC. Originally, the game was a PC only title and many fans wanted it to stay that way. However, EA’s franchise is now not only found on the PC but also the Xbox 360 and PS3. Developed by EA “Digital Illusions Creative Entertainment” or DICE, the long awaited sequel is running some powerful new tools to bring it to the top, engine-wise. 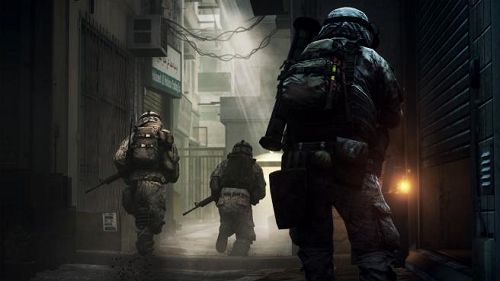 It is aiming to compete against one of the biggest titles, Call of Duty. With all these new advancements, can a consoles whose graphics’ capabilities are far behind the PC handle such a demanding game? DICE executive producer Patrick Bach spoke with Computer And Videogames magazine (CVG), saying that he was confident Battlefield 3 would be “if not the best-looking console game this year, up there with the competition” also noting that his goal was to “prove it rather than talk about it”. Patrick Bach then told CVG that this game will be pushing both the Xbox 360 and PS3 to an “absolute limit”, and paving the way to potential, as yet unannounced next-generation consoles.